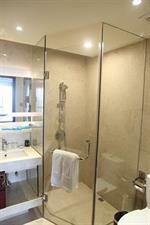 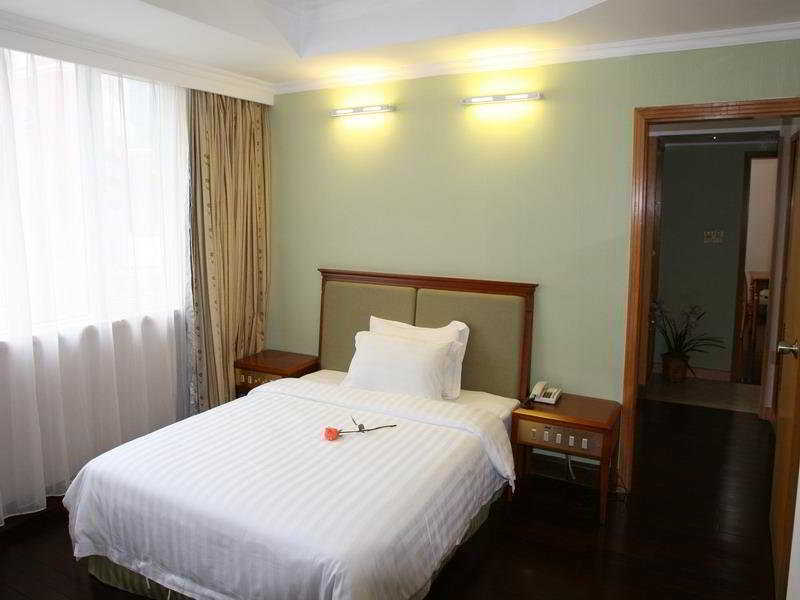 This sophisticated Hotel is in Tianhe. 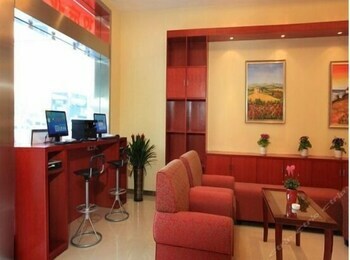 This lovely Hotel can be found in Airport. 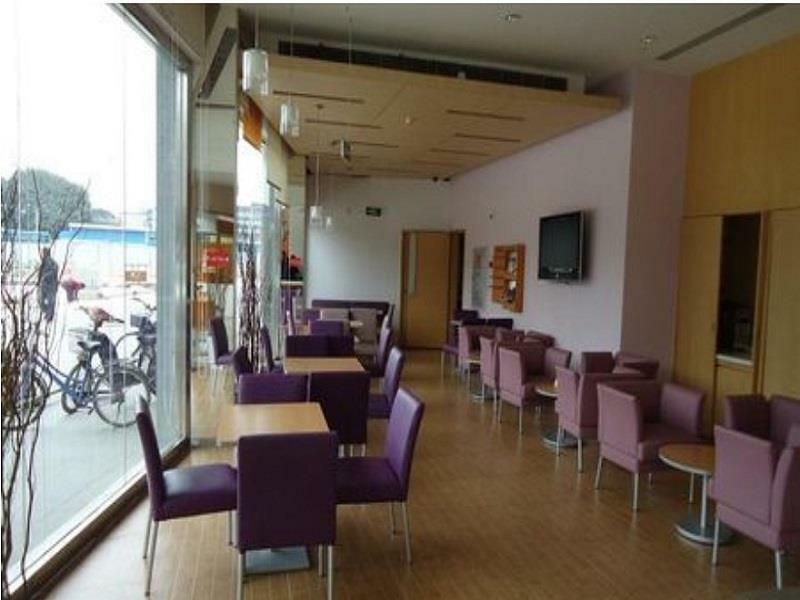 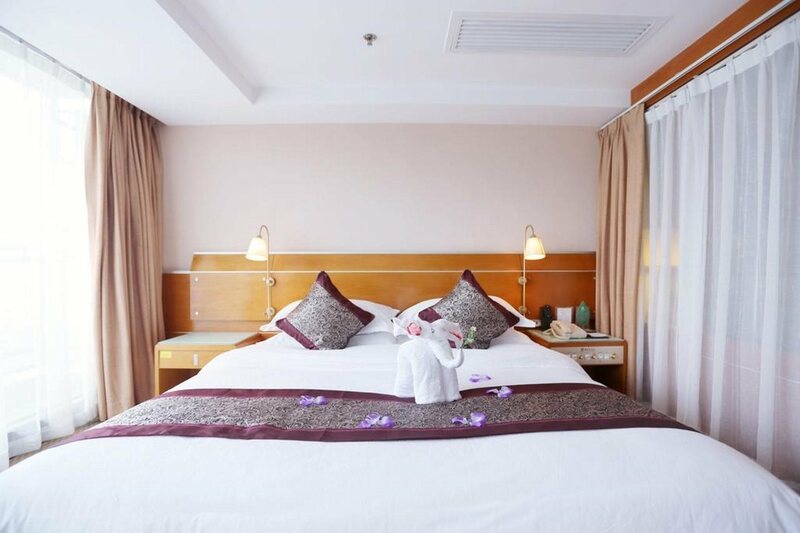 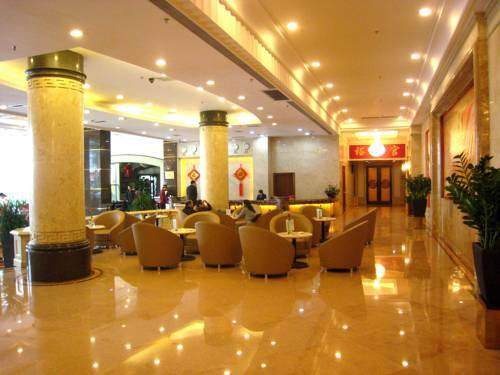 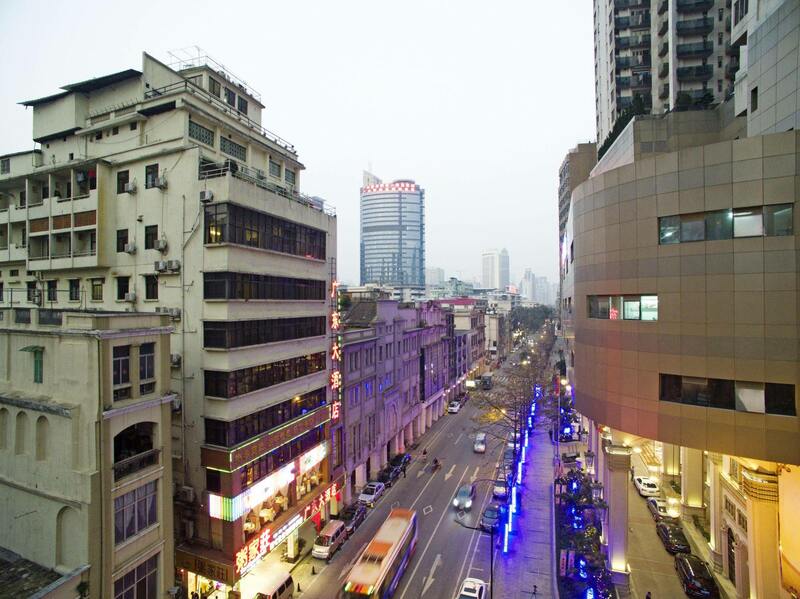 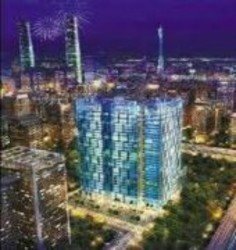 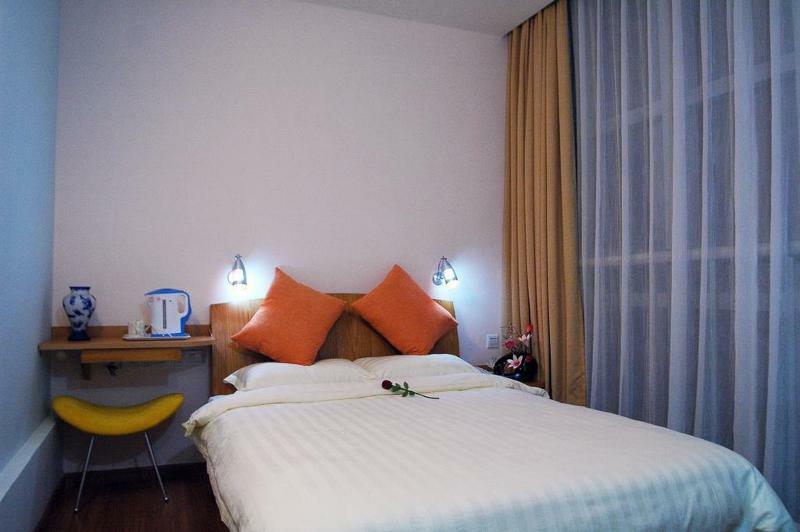 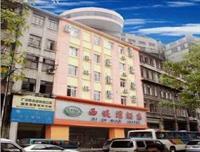 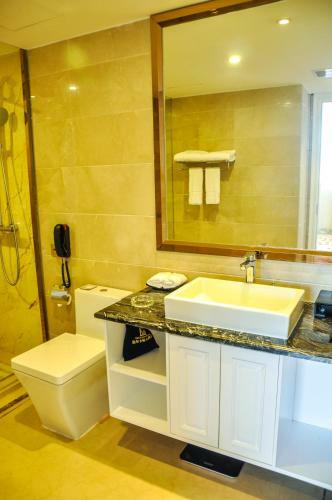 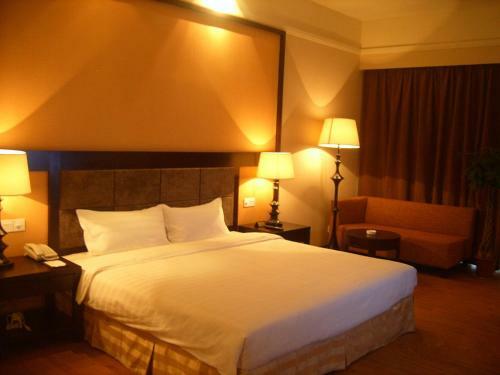 If you are looking for Guangzhou accommodation , Travelstart has a selection of accommodation in Guangzhou and surrounds. 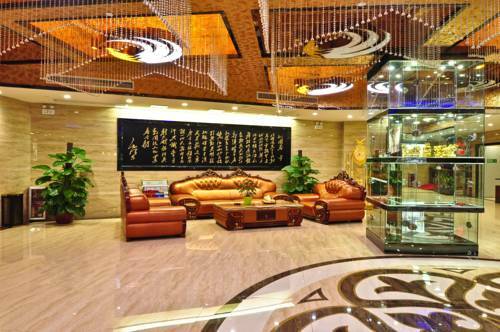 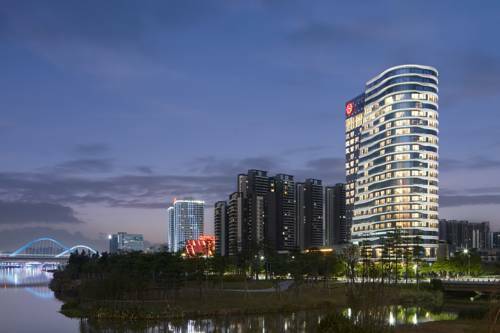 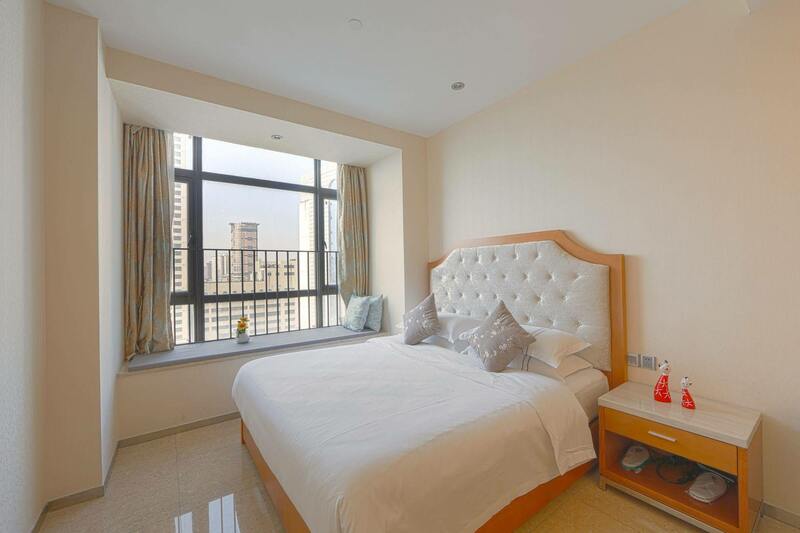 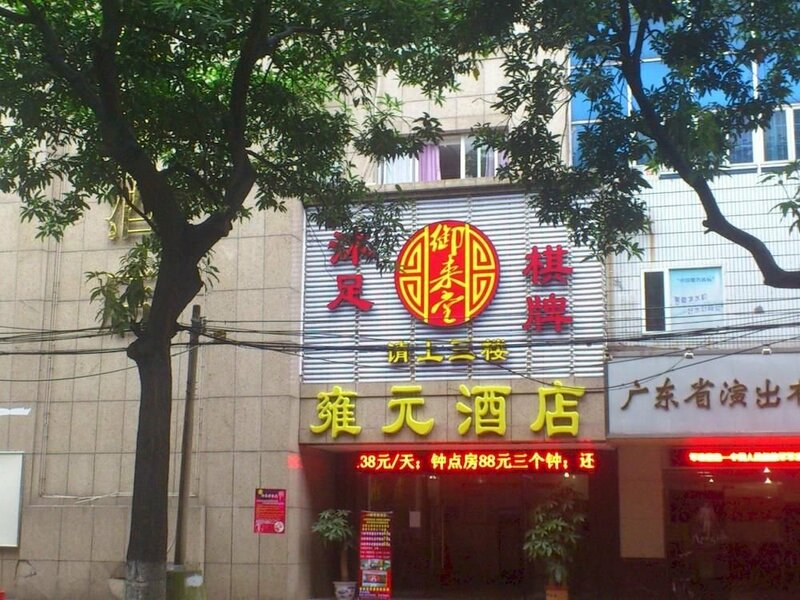 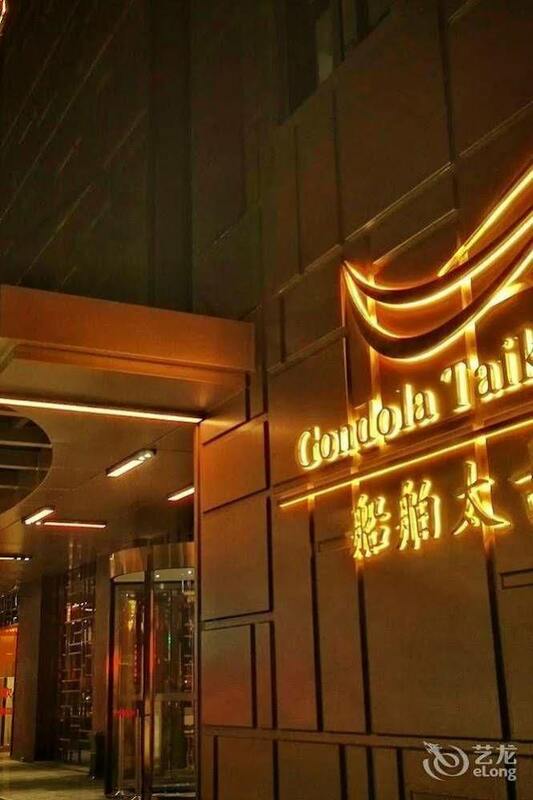 With 534 listings in Guangzhou, our handy Guangzhou map search and great low prices, it's easy to book the perfect hotel holiday accommodation for your Guangzhou visit.